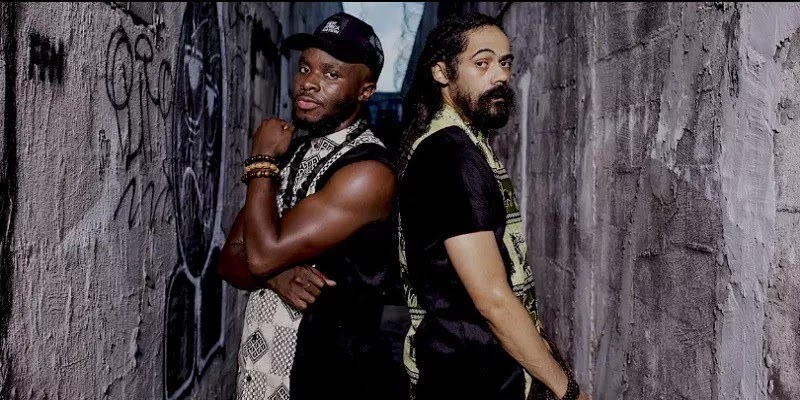 Fuse ODG premieres the video to his latest tune “ Bra Fie ”, which features Grammy Award winning artist Damian Robert Nesta “Jr. Gong” Marley. 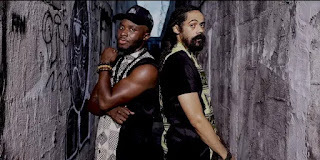 “ Bra Fie ” is expected to be on his upcoming album ‘ New Africa Nation ’. In a recent interview the singer disclosed that his TINA Festival scheduled for January 2019.